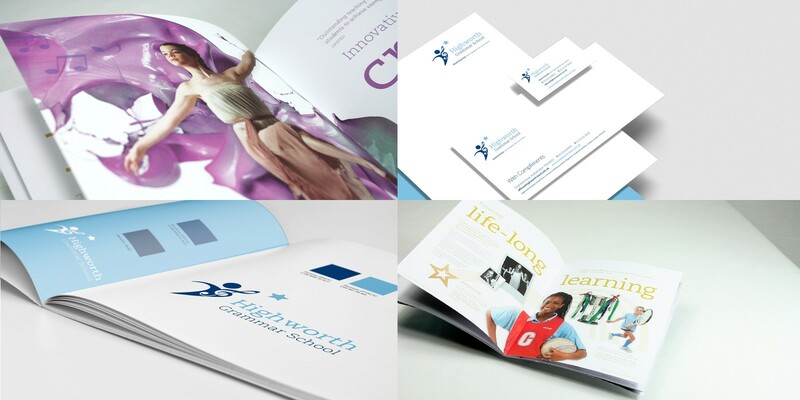 Our creative partnership with Highworth Grammar School began more than seven years ago when they commissioned us to redevelop their logo and update their brand. A student engagement logo workshop resulted in a dynamic new identity that represents both their creative approach and music specialist status as well as their high academic expectations. 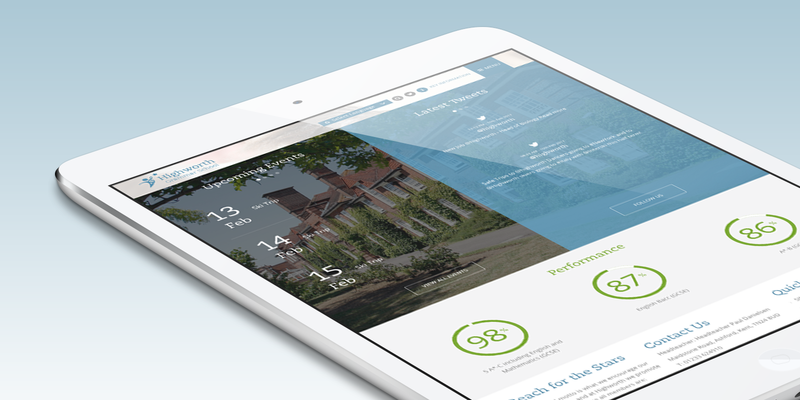 Cleverbox created a brand which reflects the vibrant image of the school and, importantly, it is a brand of which students are proud because the design came from them.